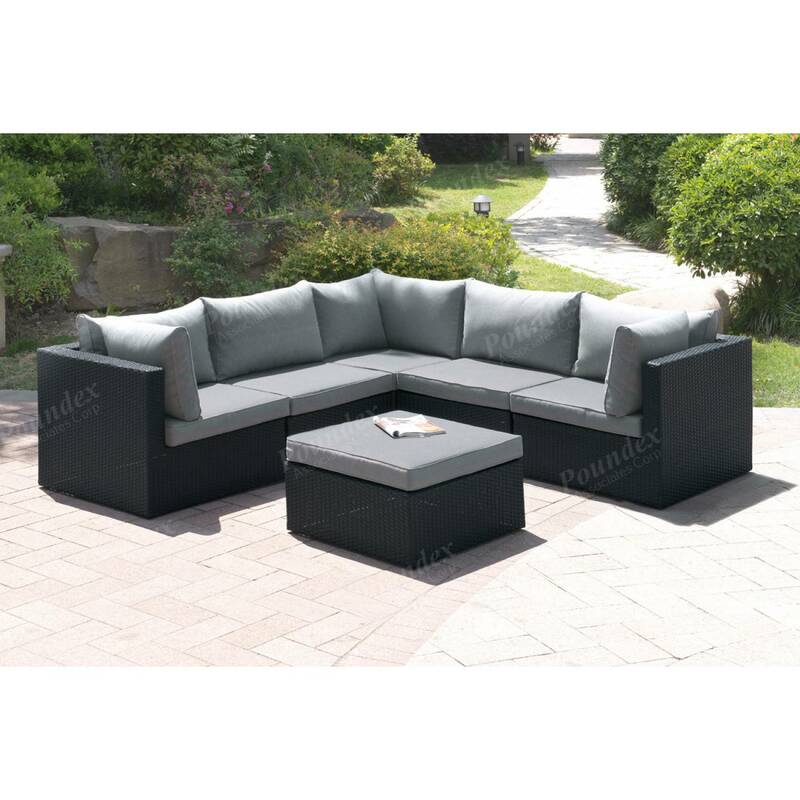 Construct your outdoor living space with this 6-piece modular sectional in dark brown or tan. Framed in a resin wicker and aluminum frame each piece features seat and back cushions in medium gray for a contemporary design. 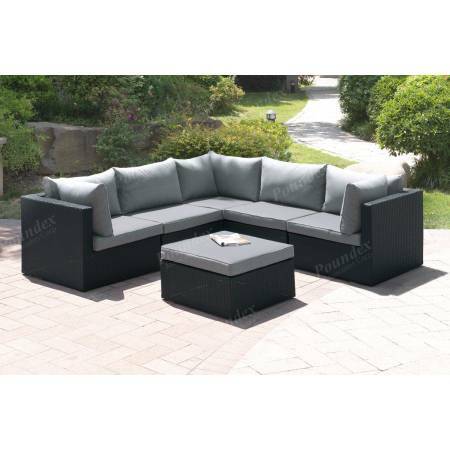 This sectional is rust-free with material that is also weather, fade, and heat resistant. 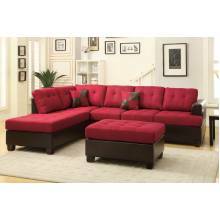 An impeccable design of textures and tones, this three-piece sectional includes a sofa, reversible c..